Tecmo-Koei today announced that Yaiba: Ninja Gaiden Z will be releasing on Steam in early 2014. The Steam version of the Ninja Gaiden spinoff will hit day and date with the Xbox 360 and PlayStation 3 versions of the game. Tecmo-Koei haven’t specified any PC-centric features or upgrades just yet, so stay tuned for that. I love seeing more and more Japanese support for the PC. Seeing a bigger variety of games for any platform is always a good thing. 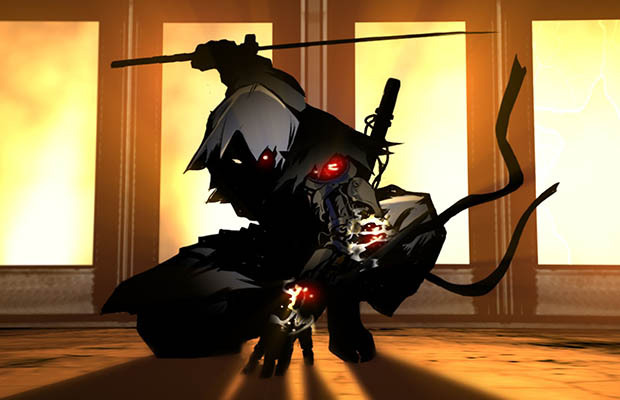 For more on Yaiba: Ninja Gaiden Z, check out our interview with the game’s lead designer, Corey Davis.